Presenting the Official Teaser of #IruMugan Starring Chiyaan Vikram, Nayanthara, Nithya Menen, Nasser, Thambi Ramaiah, Karunakaran & Others. 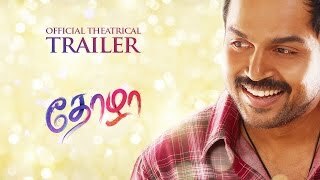 Karthi's Thozha Teaser. Thozha has Nagarjuna and Karthi playing the lead roles ably supported by Tamannaah and others. Produced by PVP Cinema, Thozha is directed by Vamsi Paidipally, Music by Gopi Sunder and Camera by P. S. Vinod. Watch the official teaser of Pokkiri Raja directed by Ramprakash Rayappa in the music of D. Imman. The film produced by P.T. Selvakumar has Jiiva, Hansika & Sibiraj in the lead. 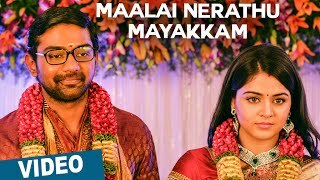 Bangalore Naatkal is an upcoming Tamil comedy drama film directed by Bhaskar. 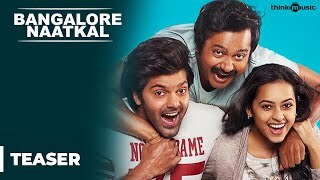 The film is a remake of the 2014 Malayalam film Bangalore Days written and directed by Anjali Menon. 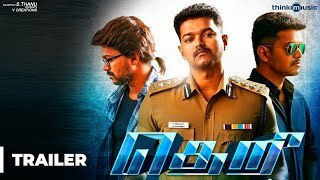 Featuring an ensemble cast consisting of Arya, Sri Divya and Bobby Simha in the lead roles, it also has Rana Daggubati, Raai Laxmi, Parvathy and Samantha in other major roles. 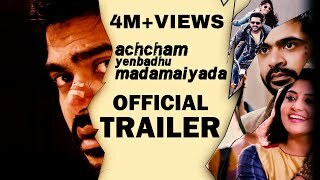 Produced by Prasad V Potluri under his banner PVP cinema. Kanithan is an upcoming Tamil action thriller film written and directed by T. N. Santhosh and produced by Kalaippuli S.Thanu. 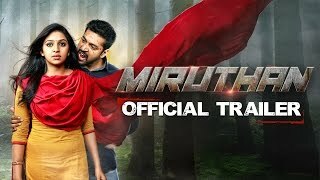 The film features Atharvaa and Catherine Tresa in the lead roles, while Drums Sivamani composes the film's music. Excited to present to you the teaser of the hugely awaited Nalan Kumarasamy's Kadhalum Kadandhu Pogum, which has Vijay Sethupathi, Madonna Sebastian & Samuthirakani in the lead. 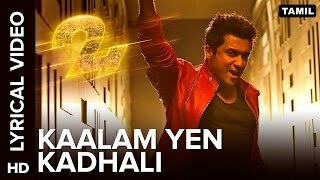 Santhosh Narayanan is scoring the music for the film and the teaser has his quirky & instantly catchy brand of music stamped all over it. 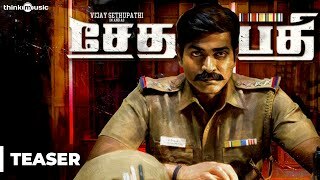 Sethupathi is an upcoming Tamil action film produced by the Shan Sutharsan, CEO of Vansan Movies, and directed by S.U Arunkumar. The film features Vijay Sethupathi, Remya Nambeesan and Vela Ramamoorthy in the lead roles. 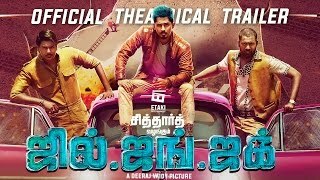 Jil Jung Juk is a Tamil Action Comedy film directed by Deeraj Vaidy and produced by Siddharth. 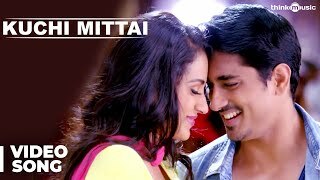 Starring Siddharth, Sananth, Avinash and “Datho” Radha Ravi in the leading roles. 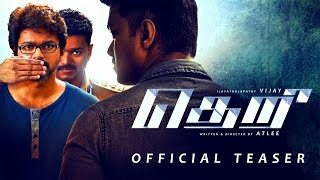 Music Score composed by Vishal Chandrashekhar. Watch the HD teaser of the hugely anticipated Karthik Subbaraj film, Iraivi. The film has SJ Suryah, Vijay Sethupathi & Bobby Simha in the lead and music by Santhosh Narayanan. Welcome to the gritty world of the Big City. Welcome to Metro. 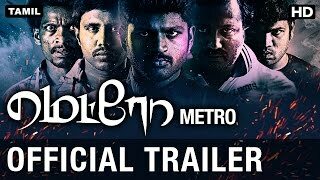 Watch the gripping trailer of Eros International's fast-paced upcoming Tamil film 'Metro'. 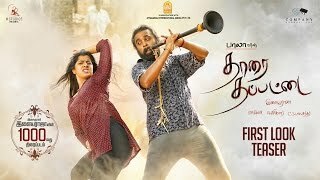 Thaarai Thappattai is an upcoming Tamil film written and directed by Bala. The film features M.Sasikumar and Varalaxmi Sarathkumar in the leading roles, while Ilaiyaraaja composes the film's music based on Karakattam. This film also happens to be Ilaiyaraaja's 1000th film. Mercury Networks "Neeya Naana" Anthony presents "Azhagu Kutti Chellam". Azhagu Kutti Chellam is an upcoming Tamil film written and directed by Charles. The film features an ensemble cast including Akhil, Karunas, Suresh and John Vijay, while Ved Shankar Sugavanam composes the film's music. The wait is over! We present to you the trailer of Thangamagan, starring Dhanush, Amy Jackson, Samantha, Radhikaa Sarathkumar & K.S. Ravikumar. Director Velraj is back with the VIP team and the songs from Thangamagan composed by Anirudh Ravichander are already topping charts. 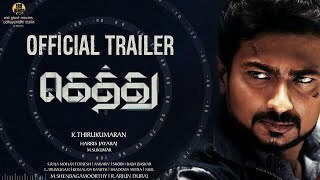 Presenting the Official Trailer of our next Production Venture "GETHU"
Presenting to you the trailer of Anjala, directed by Thangam Saravanan with Vimal & Nandhita in the lead. Gopi Sundar has scored the music for this promising tale that portrays the fightback of a family who's ancestral tea shop faces multiple threats of demolition by the government. 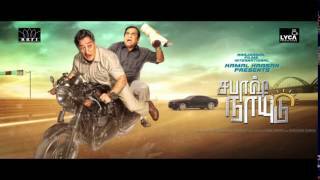 Maalai Nerathu Mayakkam Official Teaser!! 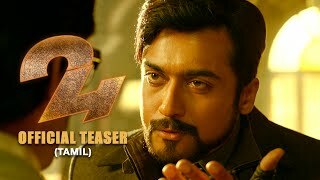 Enjoy the teaser!! 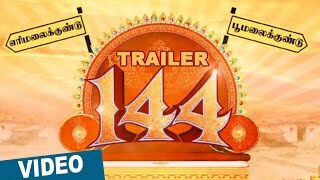 144 is an upcoming Tamil comedy film directed by G.Manikandan and produced by C. V. Kumar, starring Shiva, Ashok Selvan, Oviya and Sruthi Ramakrishnan in the leading roles.